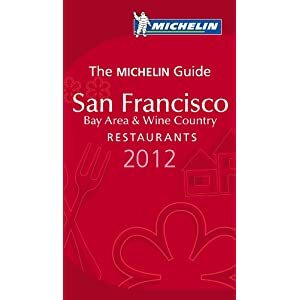 New 2012 Foodie bible Michelin San Francisco Bay Area & Wine Country Restaurants 2012 was just released. $12 at Amazon. Alexander’s Steakhouse – About time! La Costanera – Half Moon Bay – Shocking! 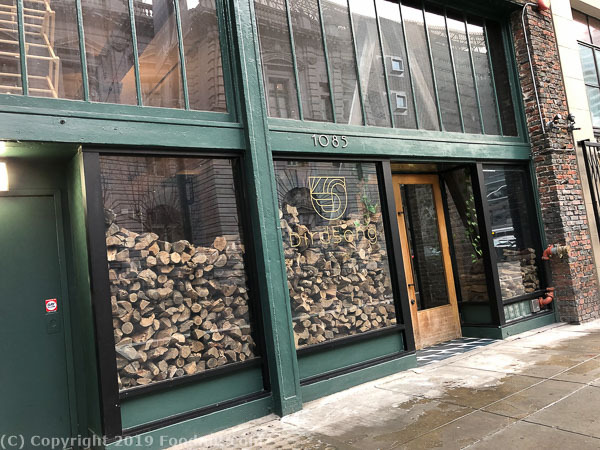 Sons & Daughters – San Francisco – Shockingly new too! Wow. Chez Panisse dropped off the list due to being inconsistent. Our last meal at Chez Panisse Cafe was very good and a classic farm to table meal. No modern innovation though..
Crouching Tiger – Redwood City – Not that great! Delarosa – How about sister restaurant Beretta? Slanted Door (The) – Deserves 1 star. Sumika – Los Altos – Nice but not stellar. Yank Sing – San Francisco – How about R&G Lounge?